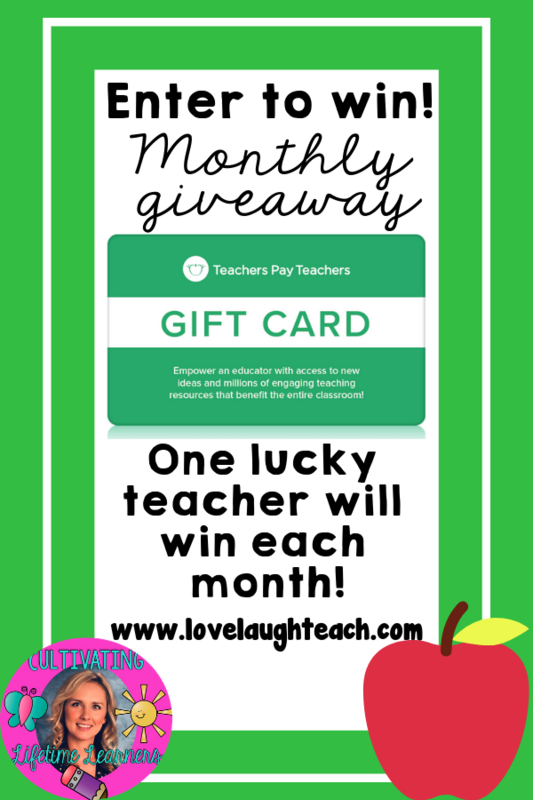 Each month one lucky teacher will win a Teachers Pay Teachers gift card! The value of the gift card will differ each month. 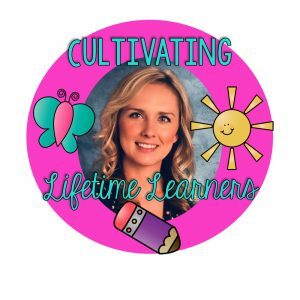 In order to win, you must be following @cultivating_lifetime_learners on Instagram. When it's time for the giveaway, it will be posted. Winners will be selected randomly and their prize will be emailed.